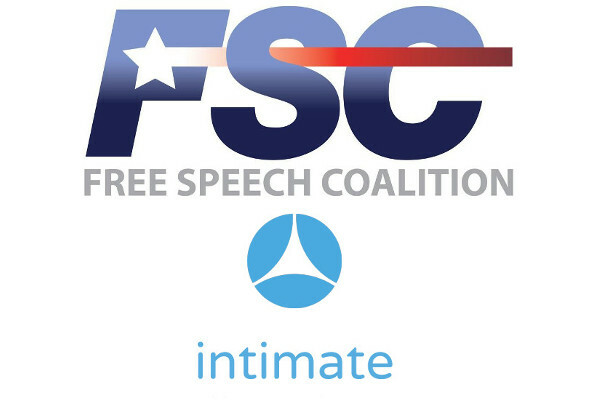 LOS ANGELES – The Free Speech Coalition (FSC) announced Monday that intimate.io, the company behind the adult-friendly “intimate” (ITM) token, has joined the adult trade association as a Platinum-level member. 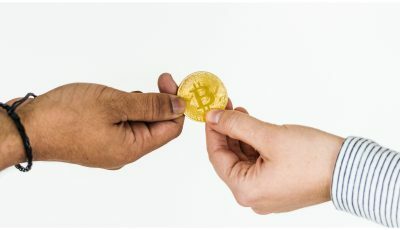 Based in London, intimate.io began its initial token sale on April 26, and after reaching a soft-cap of $5 million, is now working towards its hard-cap goal of $16.85m. The company has already formed relationships with several adult companies which envision using the ITM token to facilitate ecommerce transactions covering content, camming and dating. These initial partners include MojoHost, Badoink, ClubX, Lucas Entertainment and Paul Raymond Publications, according to the FSC’s statement. The intimate.io token sale ends June 7.